Houston, we’re coming for you! 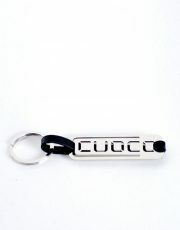 HOUSE OF CCUOCO will be having a Trunk Show on Friday, April 8, from 1-6pm. 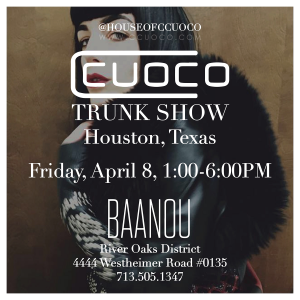 Come out to BAANOU in the River Oaks District to meet Candice Cuoco and see her beautiful work in person. 4444 Westheimer Road, #0135. Call 713-505-1347 for more information. 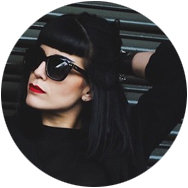 News and updates about Candice Cuoco and HOUSE OF CCUOCO.